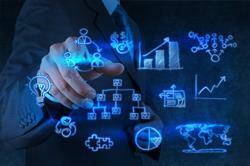 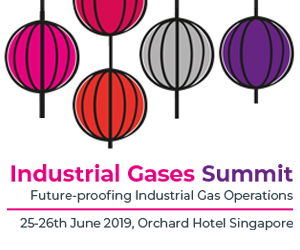 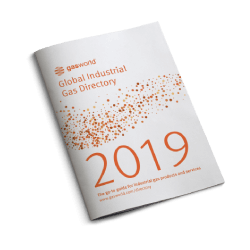 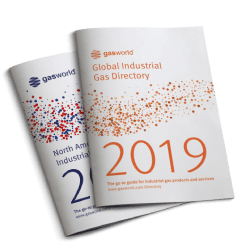 An all-inclusive, worldwide guide to the industrial gas market. 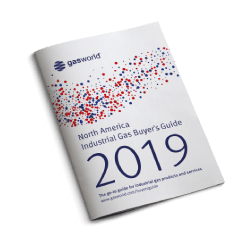 Serving thousands of Gas companies, Distributors and Gas Equipment OEM’s as well as Gas Associations and the purchasing departments of major end-users. 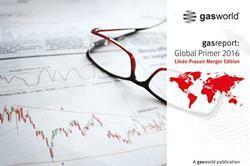 Enlist your company in print and online. 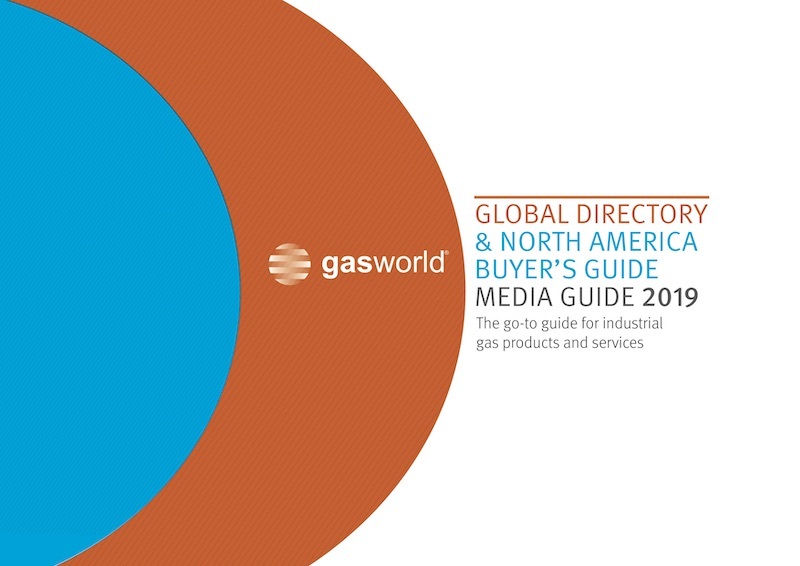 Download the media guide for more information. 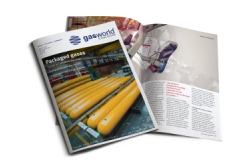 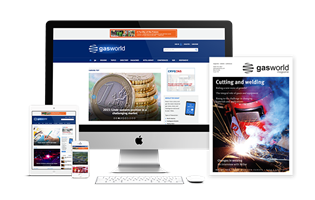 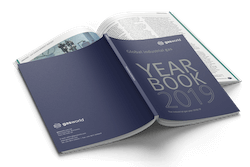 If you would like to download a PDF copy of the gasworld directory Media Guide, please complete the form below.